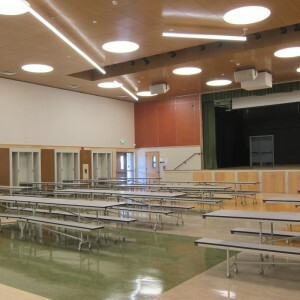 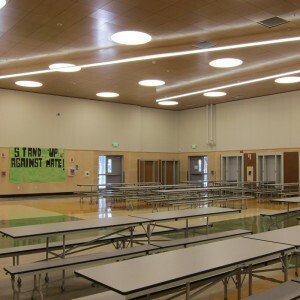 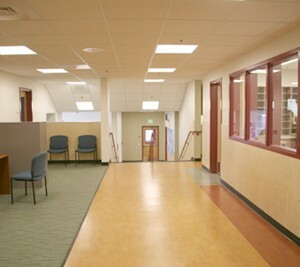 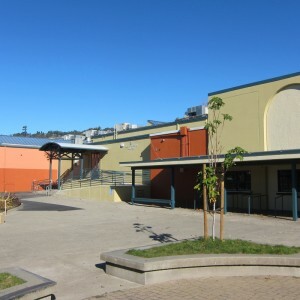 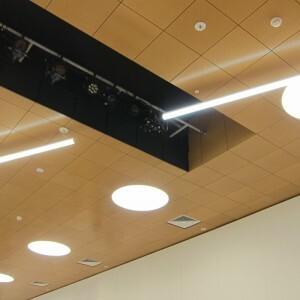 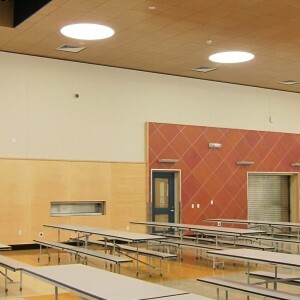 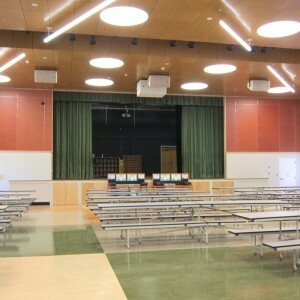 Modernization of Willard Middle School Buildings A, B, C, D, and G was completed in Summer, 2015 and included exterior painting, sloped storefront glazing, door hardware upgrades required for campus security, signage, accessibility upgrades to restrooms and path of travel, and renovation of the existing multi-purpose room and kitchen facilities. 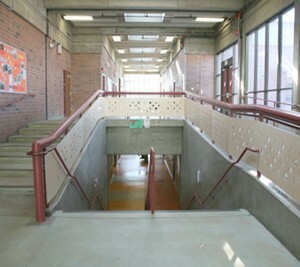 A previous modernization of the academic and administrative buildings (A and C) incorporated four goals: Improve the Telegraph Avenue entrance for student drop off; Improve Staff Areas in the administration building to eliminate small rooms; Improve Student Areas in the existing administration building to create and enlarge student center; Improve Common Areas such as Corridors and Toilets. 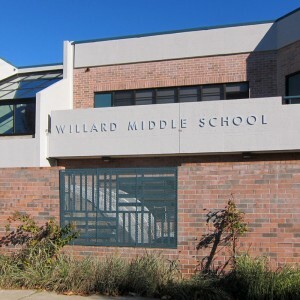 New site work included a ramp for accessibility and other elements identified by a Willard MS Master Plan. 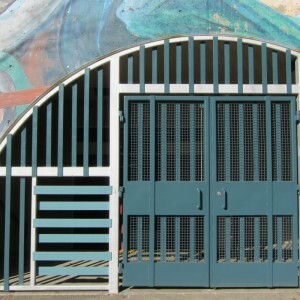 Other improvements to the exterior of the campus included new painting and graffiti removal. 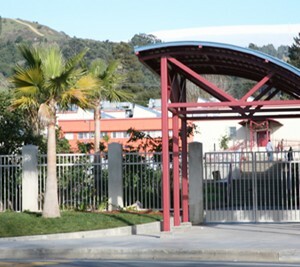 New ornamental fences and gates were added to enhance campus security.